Wine of Chile. Wines with character. Certified sustainable. 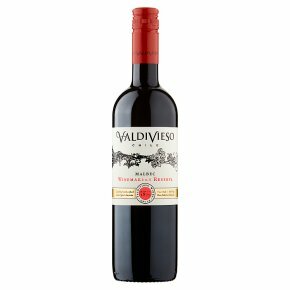 Carefully handcrafted wine using grapes harvested from the best vineyards in Chile Ripe and rounded with violet aromas and chunky blueberry and blackberry fruit flavours enhanced by hints of subtle vanilla oak.